Most, if not all of Europe has a suitable climate for biogas production. The specific type of system depends on the regional climate. Regions with harsher winters may rely more on animal waste and other readily available materials compared to warmer climates, which may have access to more crop waste or organic material. Regardless of suitability, European opinions vary on the most ethical and appropriate materials to use for biogas production. Multiple proponents argue biogas production should be limited to waste materials derived from crops and animals, while others claim crops should be grown with the intention of being used for biogas production. Europeans in favor of biogas production from crops argue the crops improve the quality of the soil. 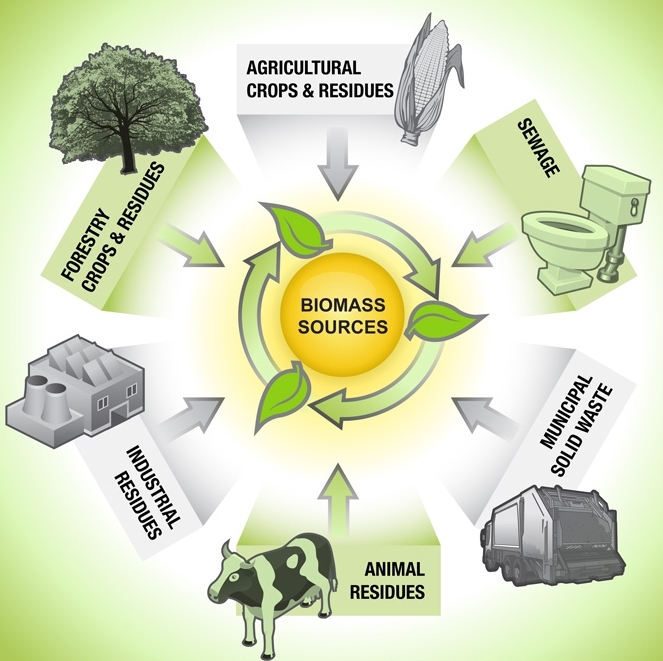 Additionally, they point to the fact that biogas is a renewable energy resource compared to fossil fuels. Crops can be rotated in fields and grown year after year as a sustainable source of fuel. Extra crops can also improve air quality. Plants respire carbon dioxide and can help reduce harmful greenhouse gasses in the air which contribute to global climate change. Biogas crops can also improve water quality because of plant absorption. Crops grown in otherwise open fields reduce the volume of water runoff which makes it to lakes, streams and rivers. The flow of water and harmful pollutants is impeded by the plants and eventually absorbed into the soil, where it is purified. Urban residents can also contribute to biogas production by growing rooftop or vertical gardens in their homes. Waste from tomatoes, beans and other vegetables is an excellent source of biogas material. Residents will benefit from improved air quality and improved water quality as well by reducing runoff. Proponents of biogas production from crops aren’t against using organic waste material for biogas production in addition to crop material. 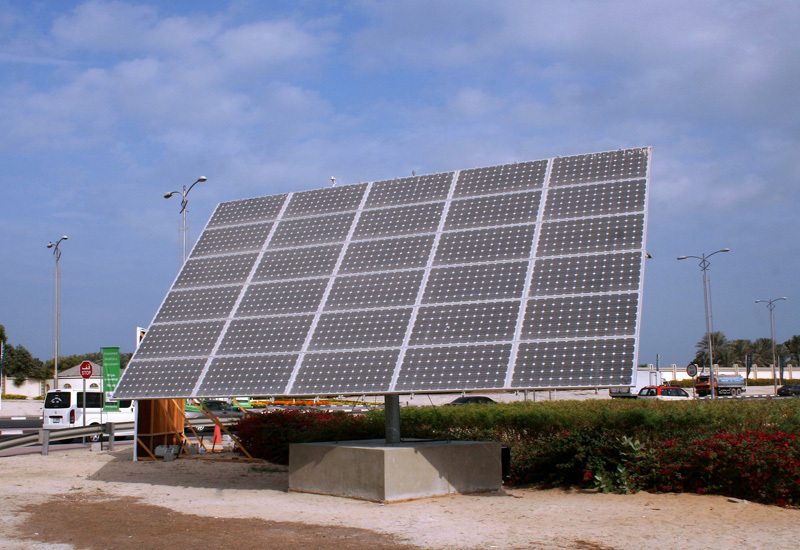 They believe crops offer another means of using more sustainable energy resources. Opponents to growing crops for biogas argue the crops used for biogas production degrade soil quality, making it less efficient for growing crops for human consumption. They also argue the overall emissions from biogas production from crops will be higher compared to fossil fuels. Growing crops can be a labor-intensive process. Land must be cleared, fertilized and then seeded. While crops are growing, pesticides and additional fertilizers may be used to promote crop growth and decrease losses from pests. Excess chemicals can run off of fields and degrade the water quality of streams, lakes and rivers and kill off marine life. Once crops reach maturity, they must be harvested and processed to be used for biogas material. Biogas is less efficient compared to fossil fuels, which means it requires more material to yield the same amount of energy. Opponents argue that when the entire supply chain is evaluated, biogas from crops creates higher rates of emissions and is more harmful to the environment. 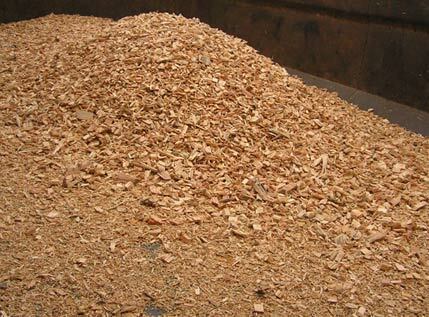 The supply chain for biogas from agricultural waste materials is more efficient compared to crop materials. Regardless of whether or not the organic waste is reused, it must be disposed of appropriately to prevent any detrimental environmental impacts. When the waste material is then used for biogas production, it creates an economical means of generating useful electricity from material which would otherwise be disposed of. Rural farms which are further away from the electric grid can create their own sources of energy through biogas production from waste material as well. The cost of the energy will be less expensive and more eco-friendly as it doesn’t have the associated transportation costs. Although perspectives differ on the type of materials which should be used for biogas production, both sides agree biogas offers an environmentally friendly and sustainable alternative to using fossil fuels.